Emotion Vietnam Group is a Vietnam-based corporation with a diverse business portfolio in tourism and hospitality services across Vietnam and Southeast Asia. We are passionate about travel and aim to be the most recognized developer of a unique value chain in the industry that creates more added value to our customers. 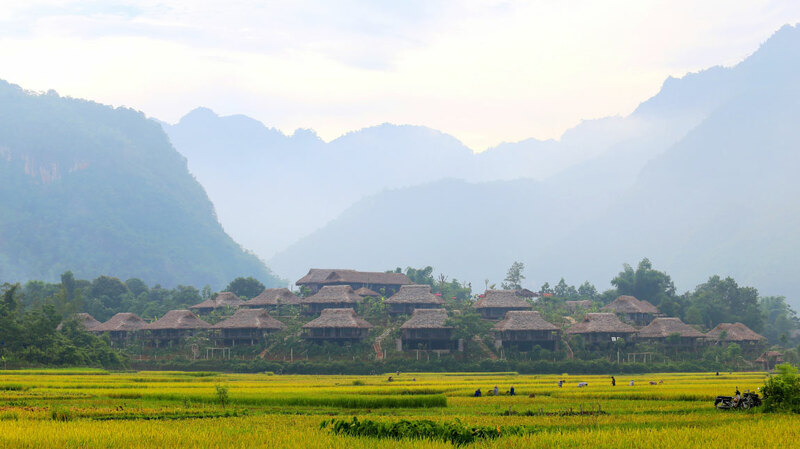 Emotion Vietnam was born from the ideas of our founders to make our charming motherland and Indochina better known to the world. Our corporation was set up officially in 2008 but we have been a big player in travel markets in Vietnam, Laos, Cambodia and Myanmar for more than ten years. Committed to re-imagine the tourism industry in Vietnam, we collaborate closely with our fake rolex customers and partners to formulate innovative solutions that will shape the future of travel and hospitality services.